Start taking classes at Dynamic Edge Training and other studios! Dynamic Edge Training was founded on the principle that fitness training should be looked at as an art form and should be taken very seriously to ensure maximum results. The company has been around for many years and has always stayed course with its structure and unchanging belief systems. At Dynamic Edge their values and beliefs are simple: work hard, play hard, be smart and have fun! 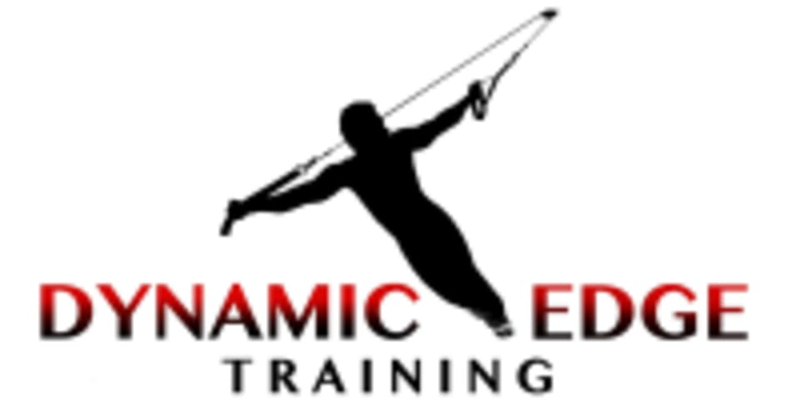 The Dynamic Edge Training Gym is located at 19069 Beach Boulevard in Huntington Beach, CA 92648.